Our acclaimed Nautica has undergone a multimillion-dollar transformation to create a virtually new ship that is both sleek and elegantly charming. Her decks are resplendent in the finest teak, custom stone and tile work, and her lounges, suites and staterooms boast luxurious, neo-classical furnishings. 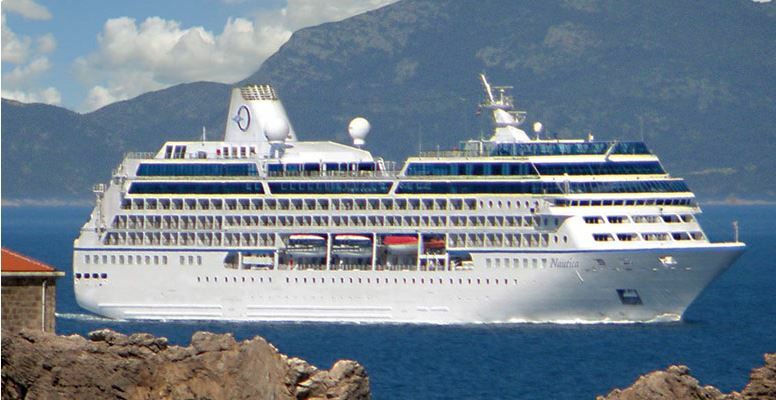 Nautica offers every luxury you may expect on board one of our stylish ships. She features four unique, open-seating restaurants, a world-class fitness center and spa, eight lounges and bars, a casino and 342 lavish suites and luxurious staterooms, nearly 70% of which feature private verandas. With just 684 guests to pamper, our 400 professionally trained European staff ensure you will wait for nothing. Bruges is located in Northern Belgium and is a popular ferry crossing destination into Continental Europe and to Britian. Located off the coast of Sweden on the island of Gotland, Visby has the distinction of being called the “City of Ruins and Roses.” During the 12th century, Visby was one of the great cities of the Hanseatic League, as powerful as London or Paris. Today, narrow, cobbled streets and more than 40 stone towers, as well as the ruins of several medieval churches, remind visitors of the city’s glorious past. The lush Botanical Gardens are an ideal place to admire some of Visby’s famous roses – known to bloom even in December!